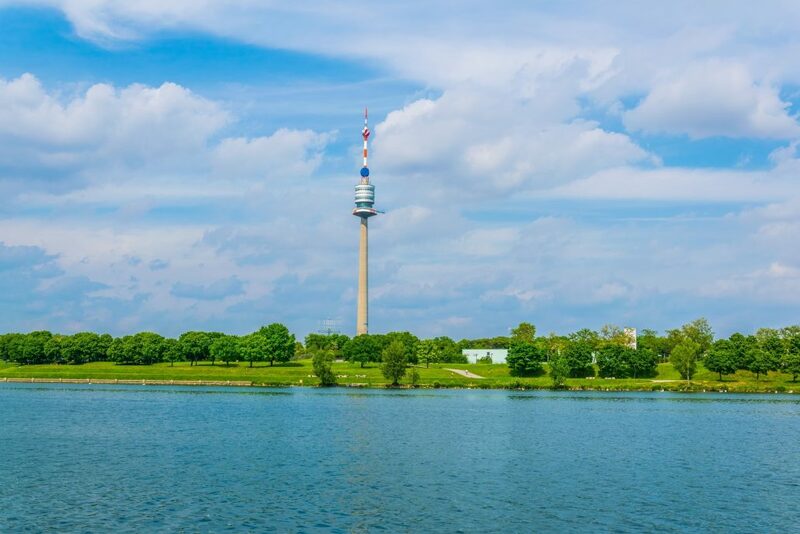 The Danube Tower is one of Vienna’s landmarks and with its 252 meters, the tallest structure in Austria. Since its opening in 1964, it attracts over 420,000 visitors every year as a popular destination. Special attractions are the tower restaurant rotating constantly at a height of 170 meters and the partly open, partly glazed observation deck, offering a clear view of Vienna and the surrounding areas. 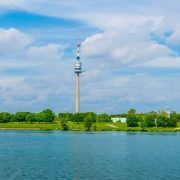 From April 2018, the Donauturm will have a new face, whereby the clear, elegant style of the 1960s will be interpreted and staged in a contemporary manner.